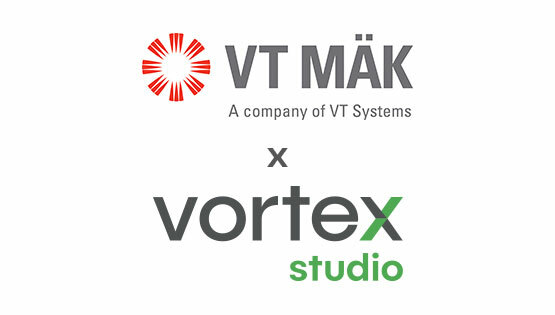 Vortex® Studio’s free and full-featured simulation platform edition to provide VR-Engage users with engineering-grade vehicle simulation and beyond. 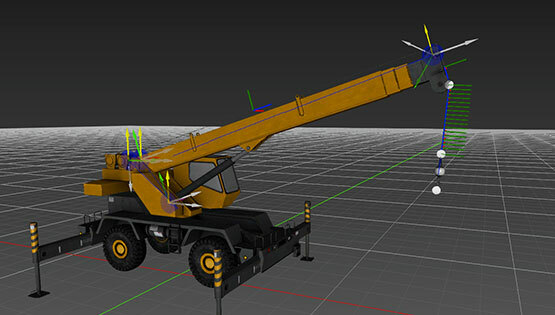 Doron leverages Vortex® Studio’s earthmoving and vehicle simulation and visualisation capabilities to deliver enhanced training solutions. 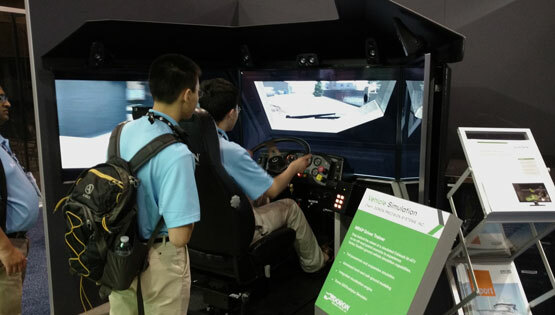 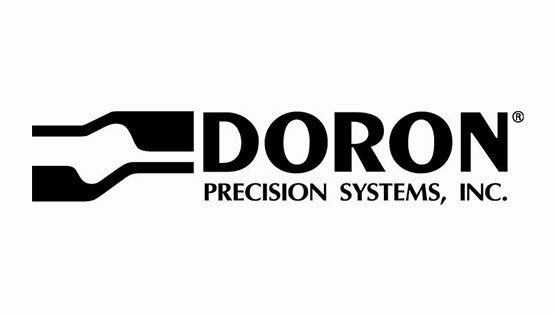 Company to reveal major evolution to software platform and showcase innovative training simulation systems developed by customers Doron Precision Systems and MARIN at booth #2270. 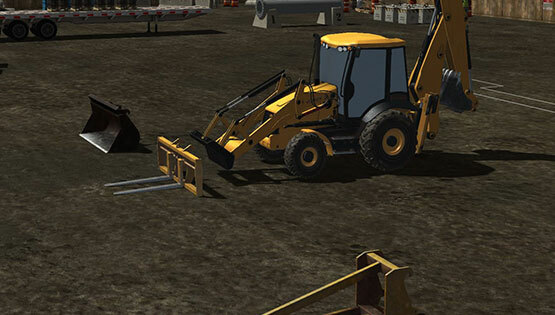 With hot-swappable configurations and extensive equipment training options, the Vortex® Advantage provides a complete training platform for crane and heavy equipment operators. 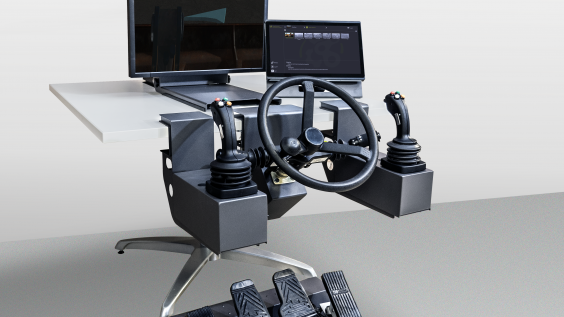 CM Labs Simulations, Inc., is pleased to announce that the Pacific Maritime Association (PMA) has acquired Vortex® port crane simulators for operator training. 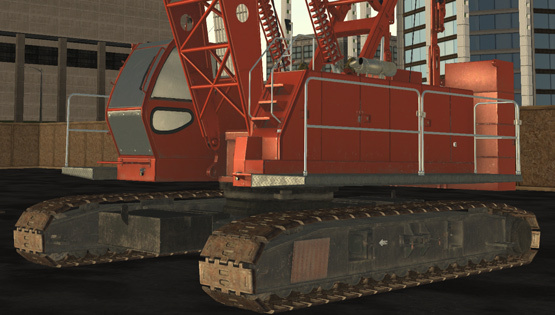 Montreal, QC, March 7, 2016 — CM Labs Simulations, developer of Vortex® training simulators, today announced the launch of a new Crawler Crane Training Module.